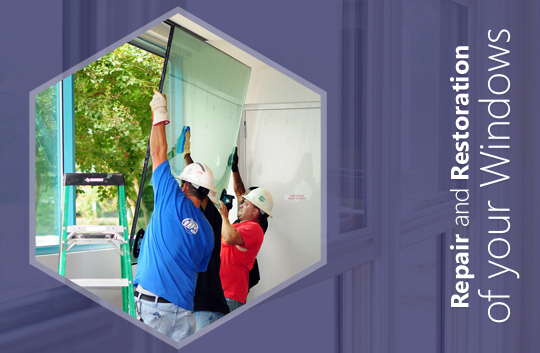 Are you looking for glazing windows for your house? Well, if so, then the most important question is which of these two options is a good product for your need. Triple glazed windows, French doors and residential doors cost more however; they are not very expensive when compared to double glazed windows. The additional up-front investment along with properly installed PVCu triple glazing offers unmatched value for your money when energy savings are considered over a long period. There are several advantages and disadvantages for comparing between double and triple glazed windows and doors. 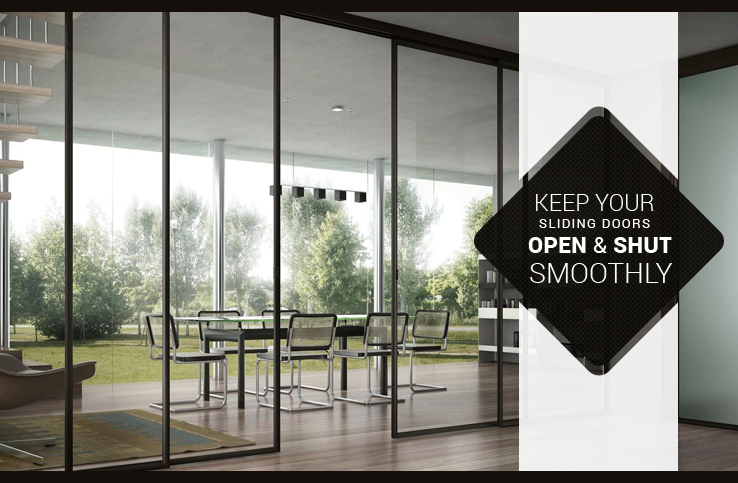 As triple glazed windows have an additional glass pane, each unit is heavy and thick than double glazed ones thus, putting more stain marks on the window hinges over time. 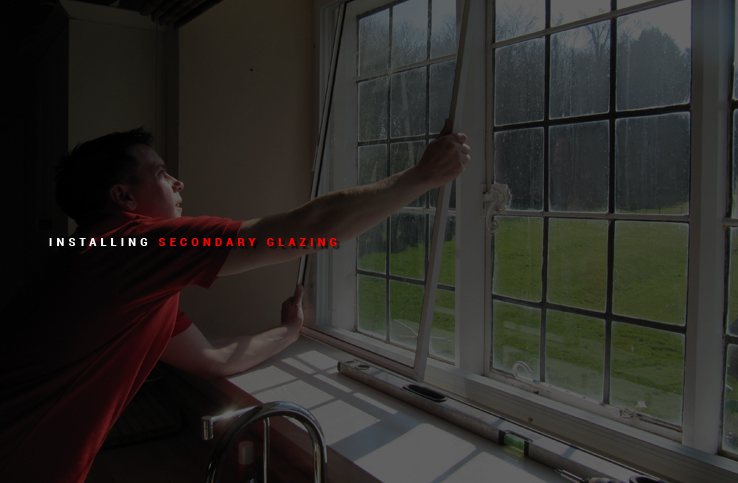 Contact a reputed double glazing company in London and talk to the experts to know which type of glazing will meet your exact requirement. 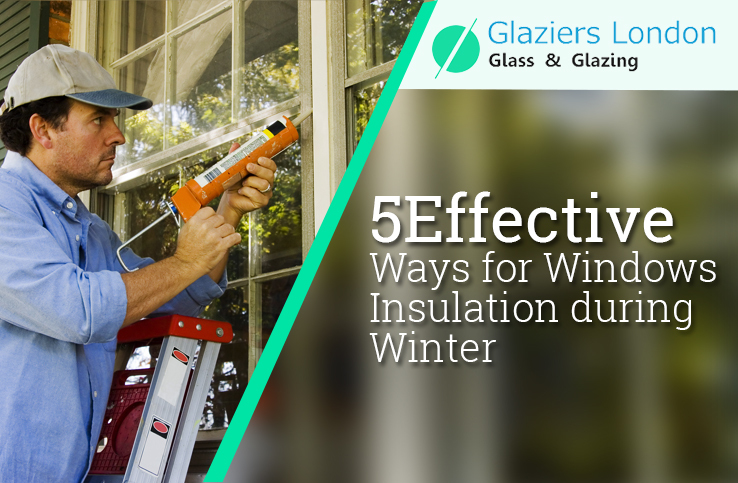 You will have to make extra investment for installing triple glazed windows than double glazed option. 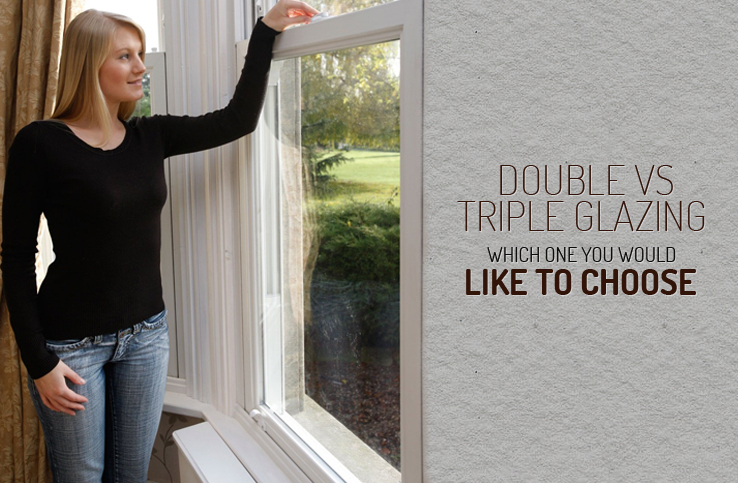 Read on to know about some benefits of triple glazing. It is almost 40% more efficient than “A” rated PVCu double glazing and as such, energy savings are much higher. 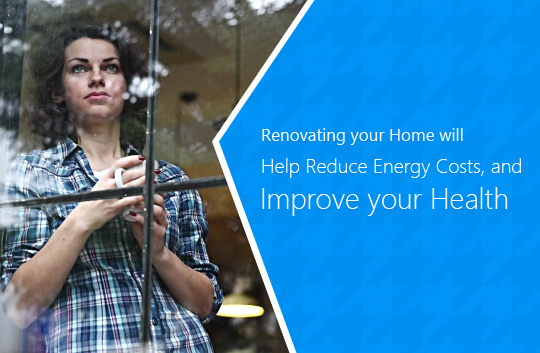 These windows will decrease draughts and cold from entering your rooms that has lesser thermally efficient windows. It helps lessen the impact of outer noise into your house. This type of glass makes a triple glazed sealed unit hard to break than a double glazed window. They are more expensive at the outset. These sealed units break down more often than double glazed units. 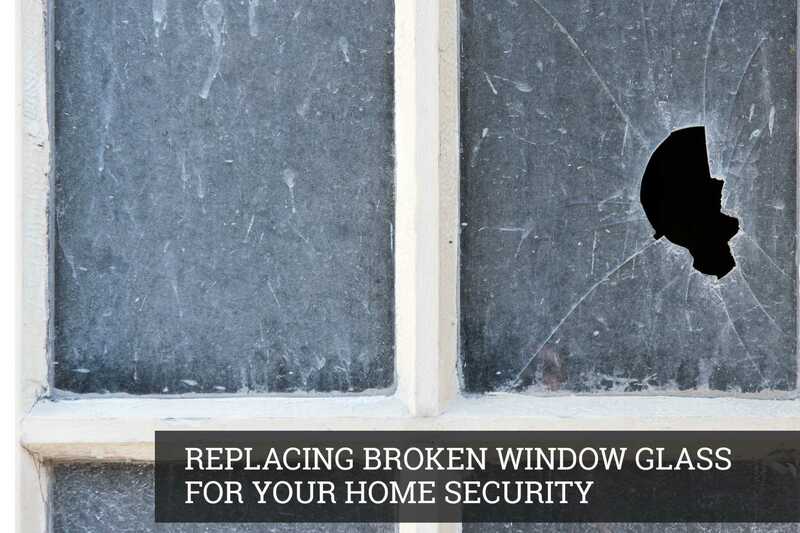 They cost more at the time of replacement than double glazed ones. It is about two decibels quitter than double glazing. The additional weight of triple glazing puts more stain marks on the hinges, frames, door sashes and opening window. If the middle pane of a triple glazed window is float glass, this might be the reason for cracking due to difference in temperature between the inner and outer window panes. 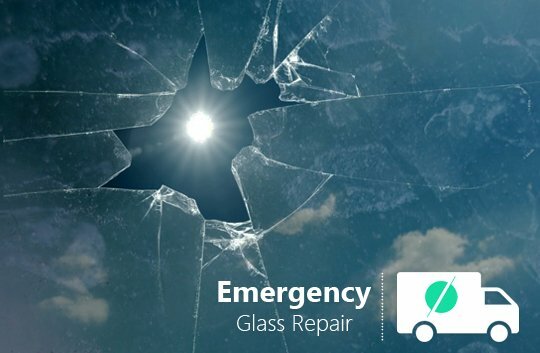 It is always good to use installers as they have strong safety glass to that lessens the chance of further damage. 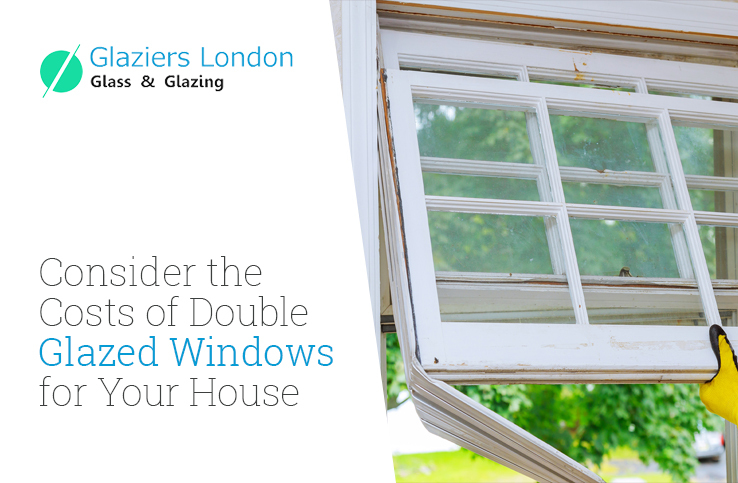 If you are planning to spend money in installing new windows and doors, it is a good decision to select double glazed windows than triple glazed ones. 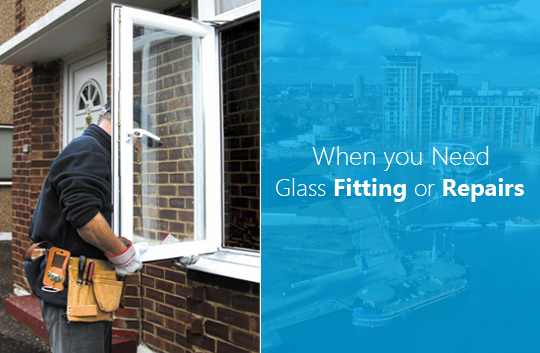 Besides, double glazing repairs in London provide the best value for your hard-earned money in case something turns out to be wrong in future.